We've Got Car Insurance In Oxon Hill Covered. 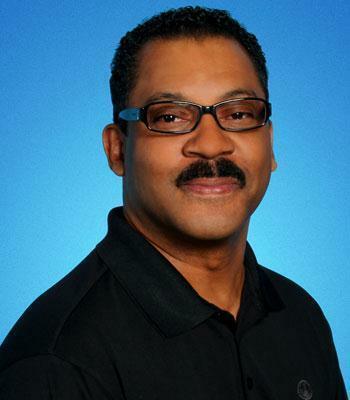 I have been an Allstate agent in the Oxon Hill area for over 20 years. I am a big sports fan and love family life with my wife and daughter.